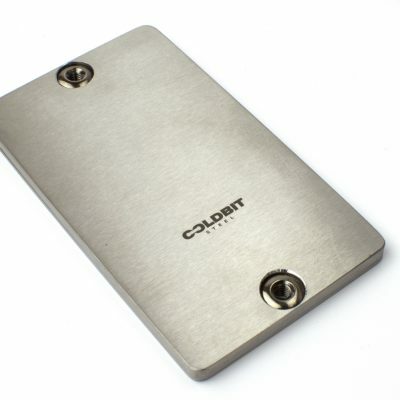 Coldbit Passphrase is a durable solution for your wallet passphrase backup. 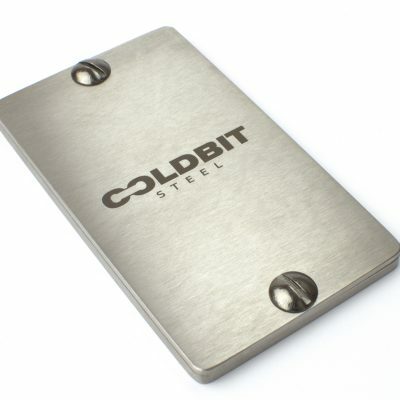 It’s made of a hexagonal stainless steel rod and allows to safely backup and store up to 6 different passphrases. Each passphrase can be up to 28 characters long. 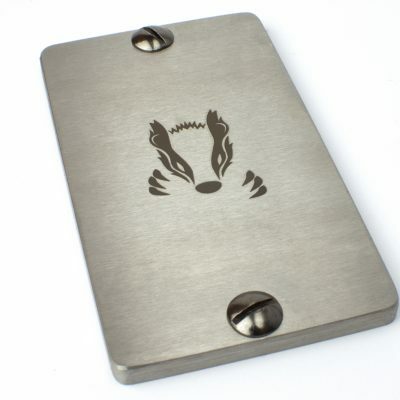 After stamping your passphrases store it in a safe place away from your wallet seed backup. 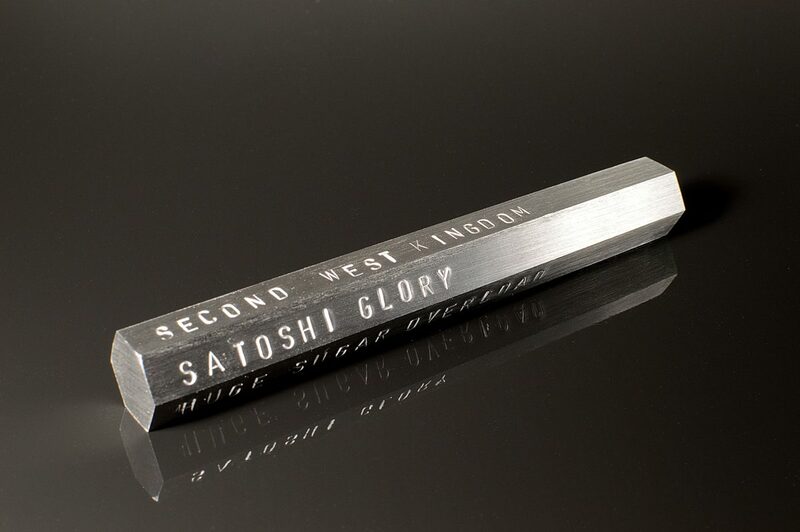 AND your passphrase your funds are likely to be stolen.